Specialist Pub Banners Printed and delivered Next Day (UK), FREE UK Delivery with all PVC Pub Banners. 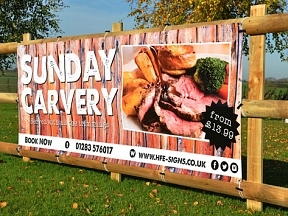 We print hundreds of banners for pubs ranging from music events food deals Sunday Carvery and much much more.. 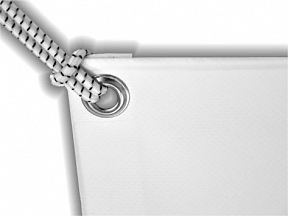 Printed banners from HFE come with a free design service, let us know your requirements in the comments box and we’ll send you a proof tailored to your own requirements.